By May, many high schools have already had their prom parties done. But for some others, proms are still coming, maybe because of schedule conflicts, or space availability issues, or whatever reasons. And there are still young ladies who need a nice dress (hey, you're not required to buy a prom dress two months ahead of time, right?) Well, if you're reading this and are one of those ladies, then you'll be good to go. Although we cannot guarantee we'll have all sizes and colors available, we still have a good number of dresses and gowns for you to choose from. For parents who are shopping for your child's First Communion formal wear, please look at our selections of children formal wear (dresses, tuxedos, and suits). If you're planning a wedding, please contact us for your bridal gowns and bridesmaid dresses. If you buy multiple dresses, we may be able to give you special deals. Same for Quinceanera or sweet 16th parties. 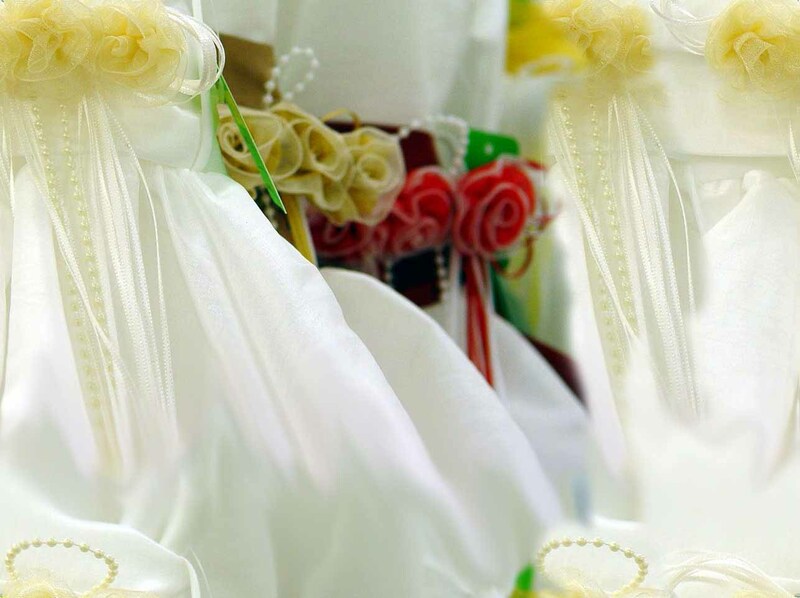 We'd like to remind that we also offer matching or accompanied accessories, such as veils, garters, tiaras, Baptism sets, and dress shoes (for boys and girls). Professional alteration is available upon your requests. Come in, call us, or email us, we'll help you find the right formal wear.